Just a few more days until select Chowking branches offer FREE in-store sampling of Chowking Chunky Asado sioplets! They may be mini siopaos but they sure are filled with big chunky and asadong-asado filling. 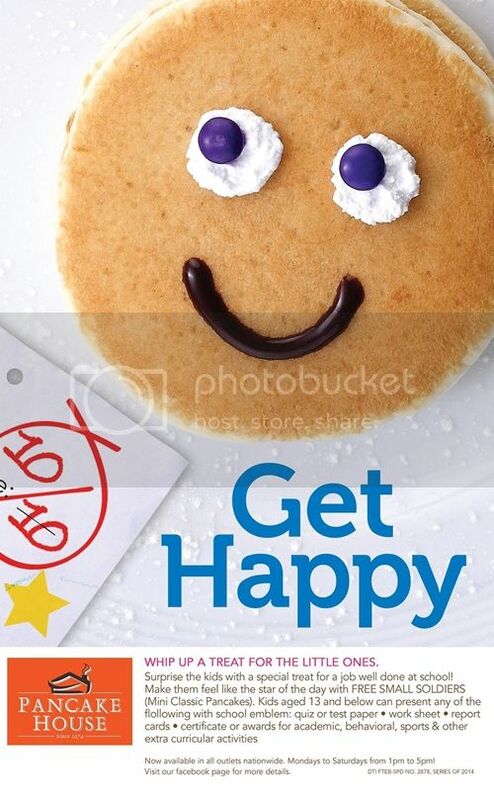 Mark your calendars and check if your fave Chowking stores have these sioplets on November 28. 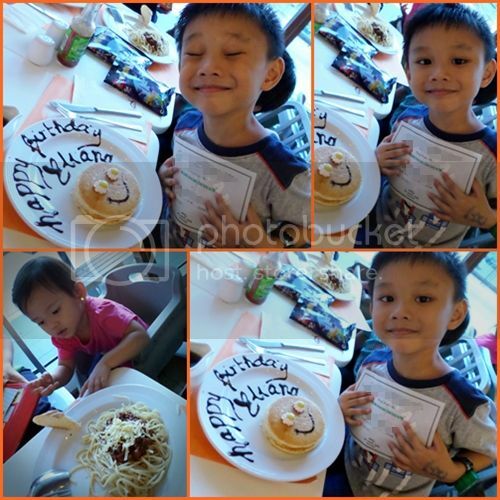 Chowking Novaliches and Chowking Glorietta already surprised their customers a few weeks back. 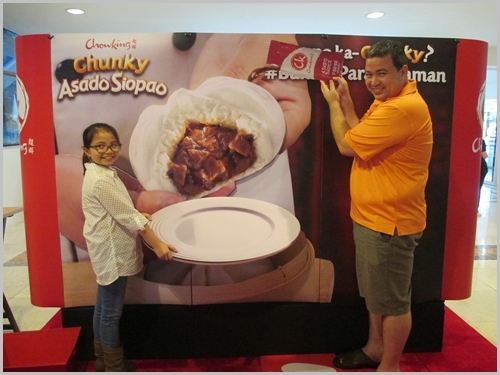 Thousands of excited customers lined up at sampling booths for Chowking’s #BuksanParaMalaman challenge, to try out the Chowking Chunky Asado Siopao. 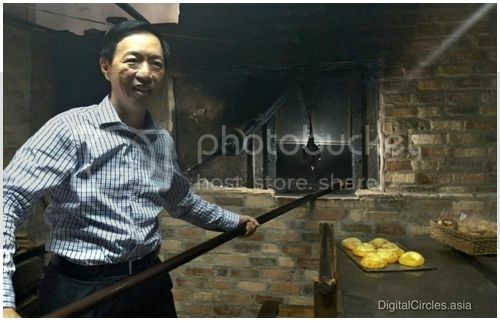 They tasted the hot and soft siopao and discovered just how chunky at asadong-asado it truly is. Chowking Novaliches. 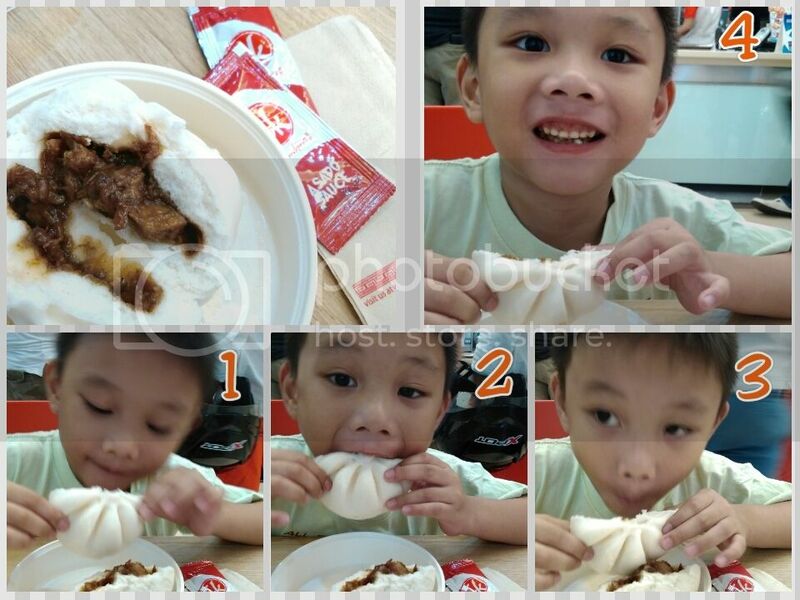 Customers were excited to open their Chowking Chunky Asado Siopaos to discover the true taste of a meaty, asadong-asado siopao treat. 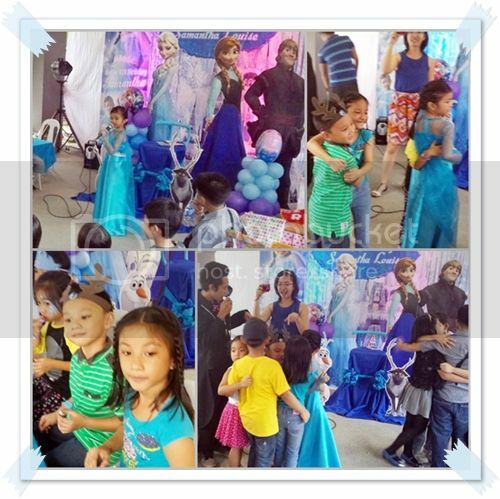 Aside from this delicious surprise, a trick art station was set up and customers were able to have their creative and interactive photos taken with the giant Chunky Asado Siopao photo wall. Chowking Glorietta. 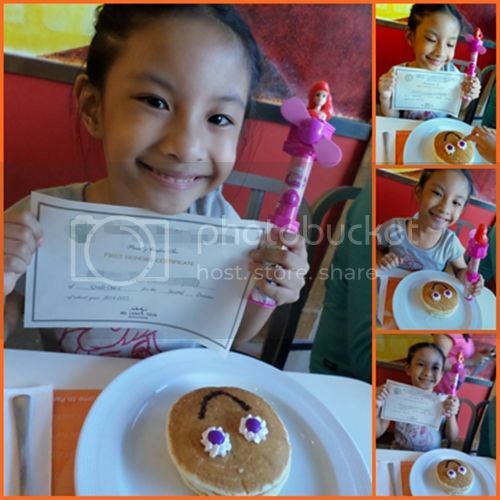 Customers playfully posed at the trick art station to capture their delicious encounter with the Chowking Chunky Asado Siopao. Here’s one who doesn’t need convincing! 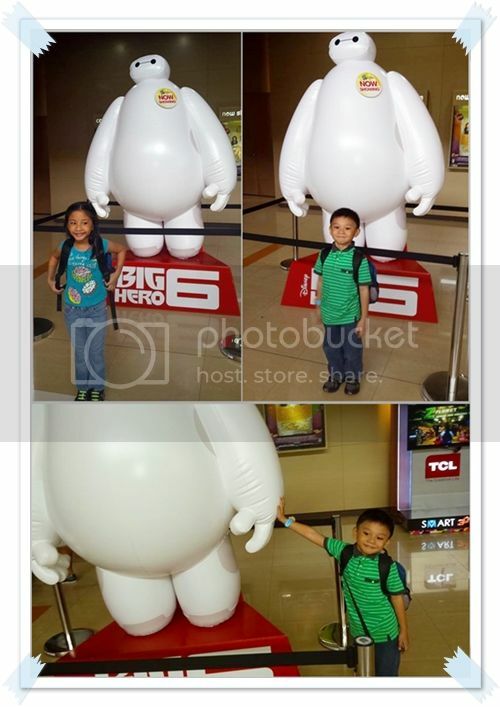 My Jakei can eat Chowking Chunky Asado siopao everyday and be completely happy about it. Check out the CHUNKY asado pieces inside the siopao. Chew and SAVOR the flavorful chunky asado and soft bun. It has often been said that one of the best ways to know and understand the history and culture of a nation is through its local cuisine. Food, more than just providing nourishment for the body, can tell you how people have evolved and how a nation has developed through centuries. 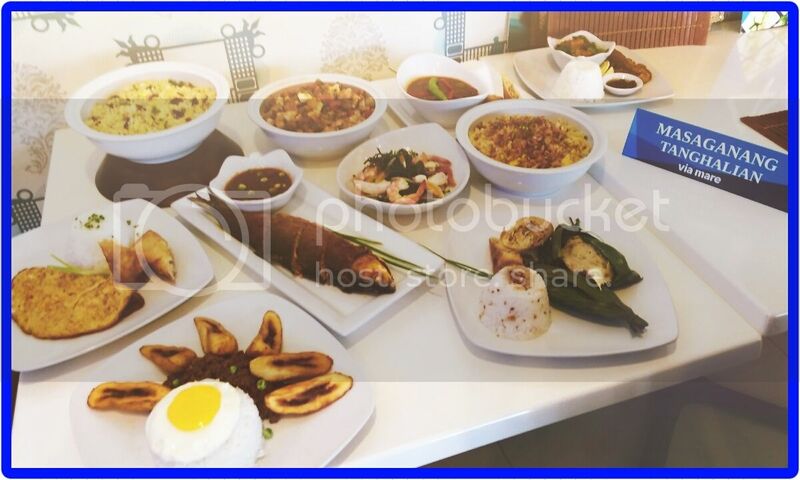 While there are many restaurants that serve Filipino cuisine, there is none as “historic” as Via Mare. it is a story of the Filipino people. This September, Via Mare is celebrating its 40th year serving our favorite Filipino dishes that always remind us of home. 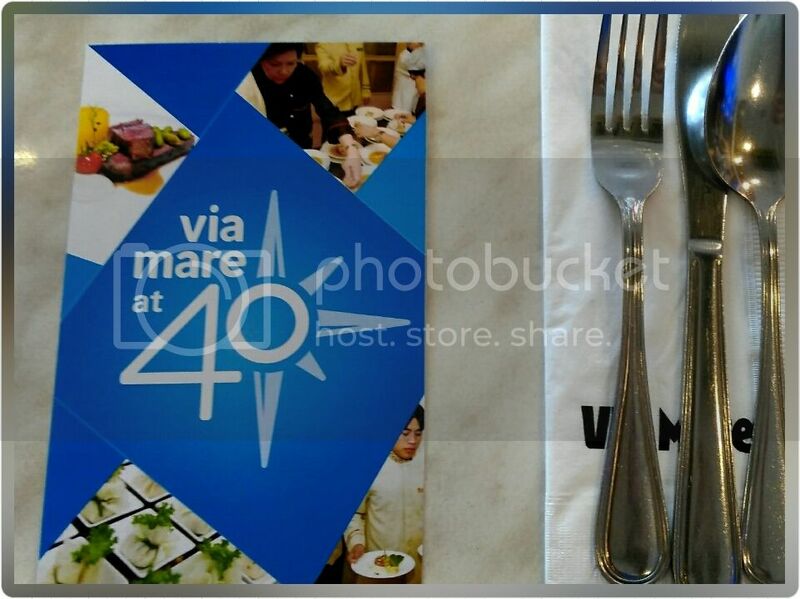 Since the Via Mare Seafood Specialty Restaurant opened its doors on the 5th of September 1975, Via Mare has continued to be the country’s premier restaurant and catering company and has brought global recognition to Filipino cuisine. For 40 years now, Via Mare has always been the first choice for hosting state dinners for heads of states and dignitaries, high-profile weddings of illustrious families, and gala dinners for famous celebrities and international events. It has had the privilege of serving Pope John Paul II and Pope Francis during their Papal Visits. 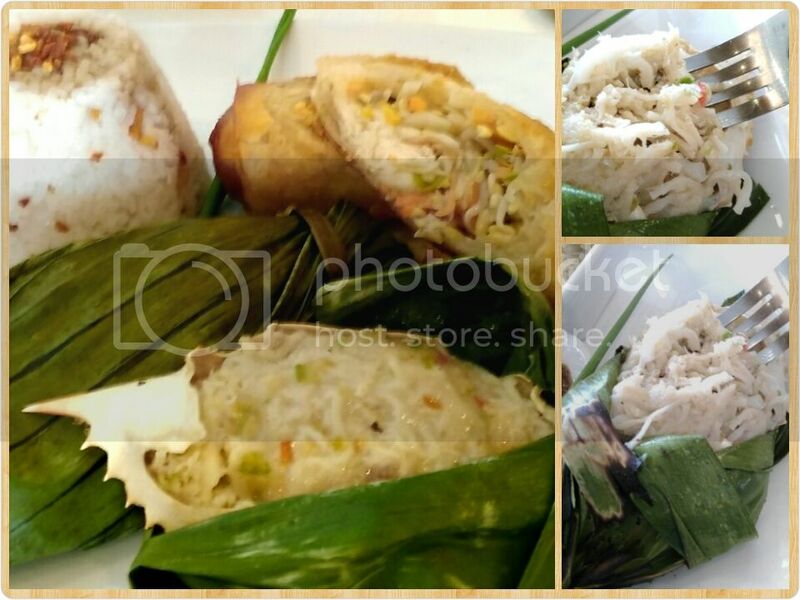 It was the trusted caterer for the 1996 APEC Summit and the 2007 ASEAN Summit. The glorious aroma of Via Mare’s dishes has wafted through the dining halls of Malacañang Palace time and again. 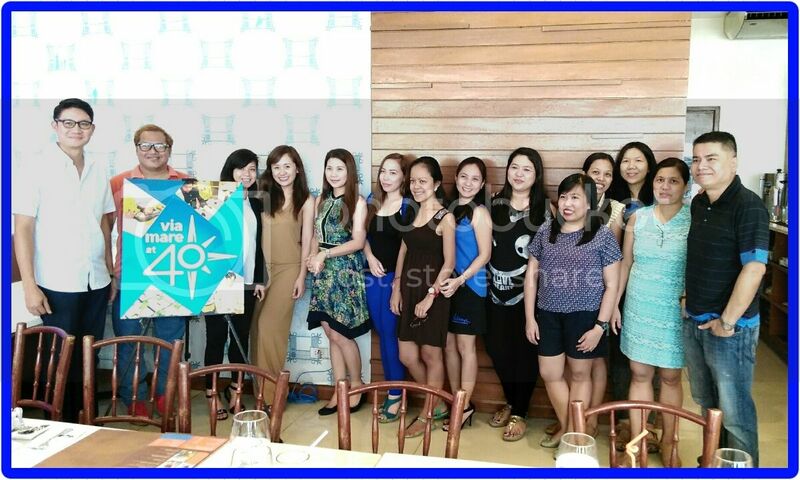 For 40 years now, Via Mare has continued to serve us our favorite comfort food that evoke memories of our childhood years. The Via Mare Oyster Bar is where we all go to for the freshest and most succulent oysters. 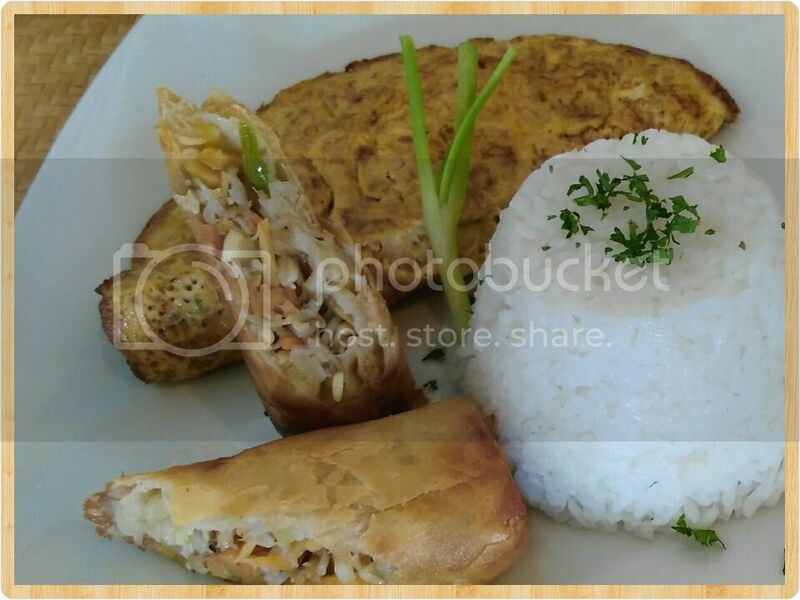 For our much craved bibingkas, kare-kare, arroz caldo and puto bumbong, we head over to Café Via Mare. 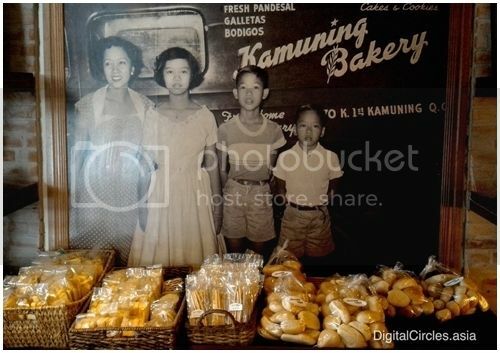 At 40 years, we have shown the world and most especially our fellow Filipinos, what Filipino cuisine is all about – it is about the freshest of ingredients cooked in influences of our ancestors and the rich heritage of the Filipino nation, sprinkled with the love and affection of a Filipino chef. Although it has evolved through the years to reach a wider clientele, Via Mare continues to serve our family favorites with the same fresh ingredients cooked with love following recipes passed through generations. 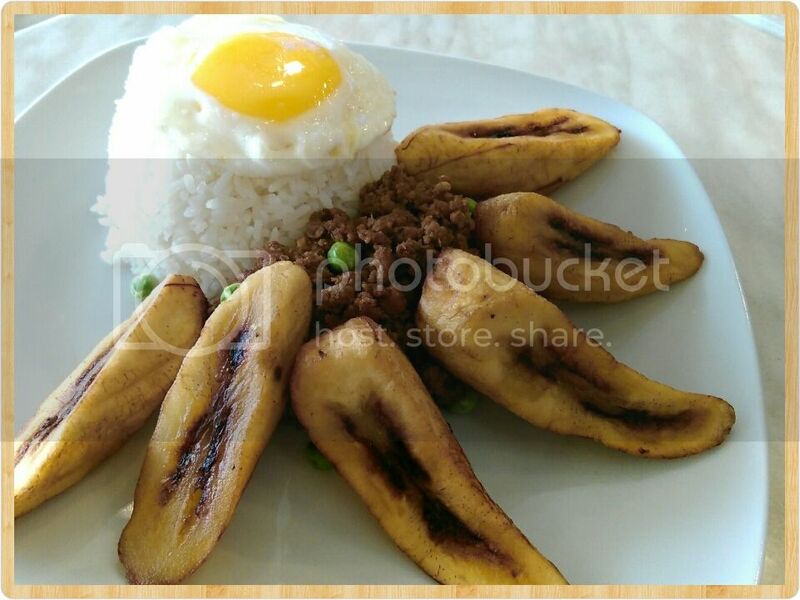 Café Via Mare, the country’s first authentic Filipino café, offers Filipino breakfast, lunch, dinner, and merienda. Filipinos are heavy breakfast eaters. 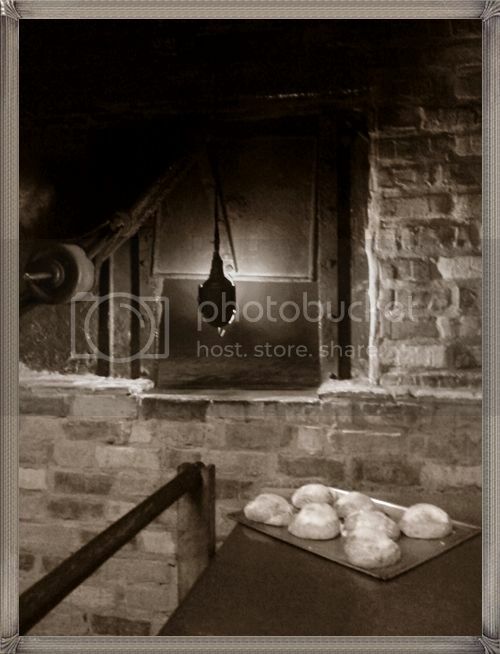 Our breakfast table would often have big baskets of pan de sals or huge platters of rice with an assortment of ulam (viand). Everyday, Café Via Mare serves fresh pan de sal grilled with corned beef, Vigan longganisa, Laguna cheese, or queso de bola. Our favorite breakfast rice meals can be enjoyed any time. Ask for the Altanghap(ALmusal, TANGhalian, HAPunan) menu when you’re craving for tapa, smoked bangus, tuyo flakes, or tocino. 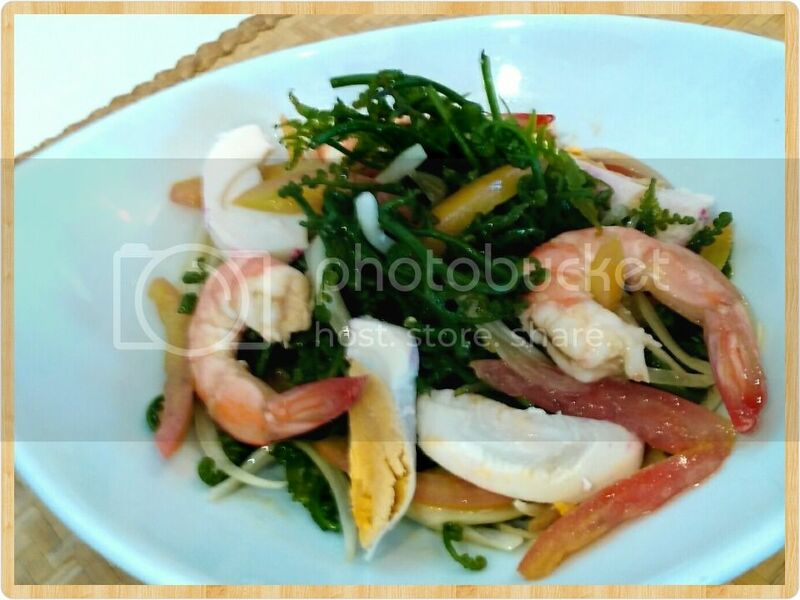 For lunch and dinner, Café Via Mare has an array of salads with native greens, our Filipino favorties – crispy binagoongan, kare-kare, sinigang, and comfort food like arroz caldo and tokwa’t baboy. My new favorite!!! I love crab, I love coconut. This blue crab shell stuffed with crabmeat and young coconut, cooked in coco cream is definitely something I’d order again and again and again. 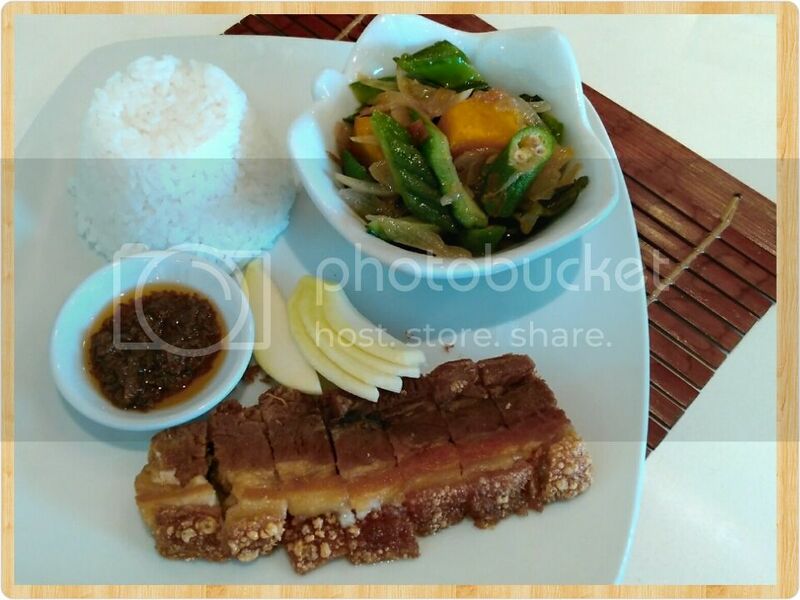 This deconstructed pork binagoonan may not be served the traditional way but all the flavors we love are there. 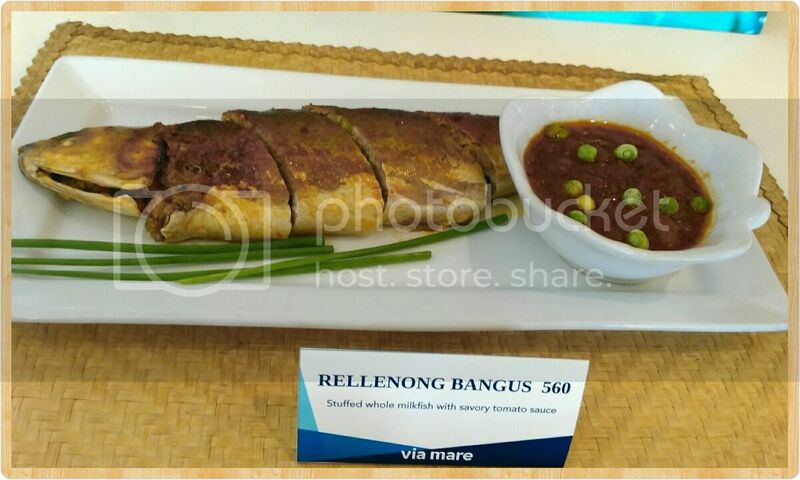 This stuffed whole milkfish with savory tomato sauce will surely remind many of so many cherished family gatherings. Ground beef cooked in sofrito with raisins and snow peas. Served with fried egg and plantain. Yummy! My ultimate comfort food! 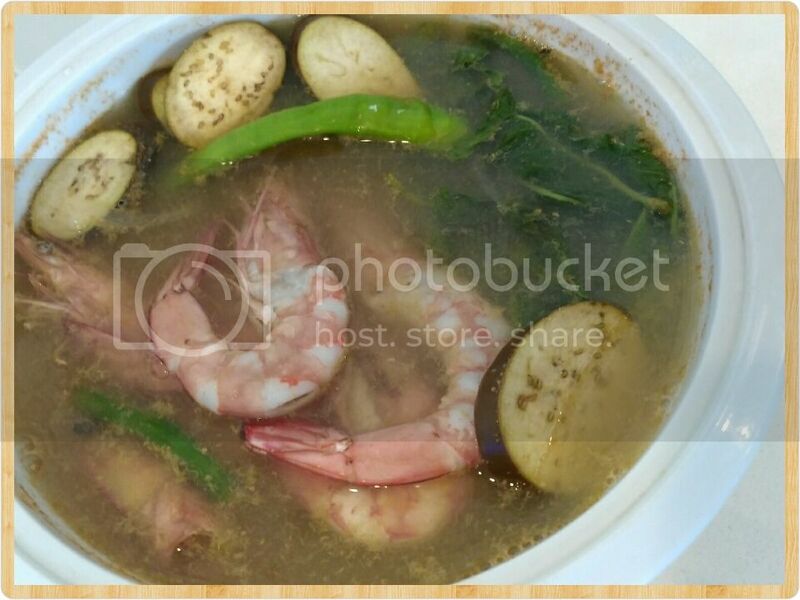 Fresh shrimps in tamarind broth with vegetables. My tummy would have its fill of this any day of the week. I do believe that no Filipino has only three meals per day. 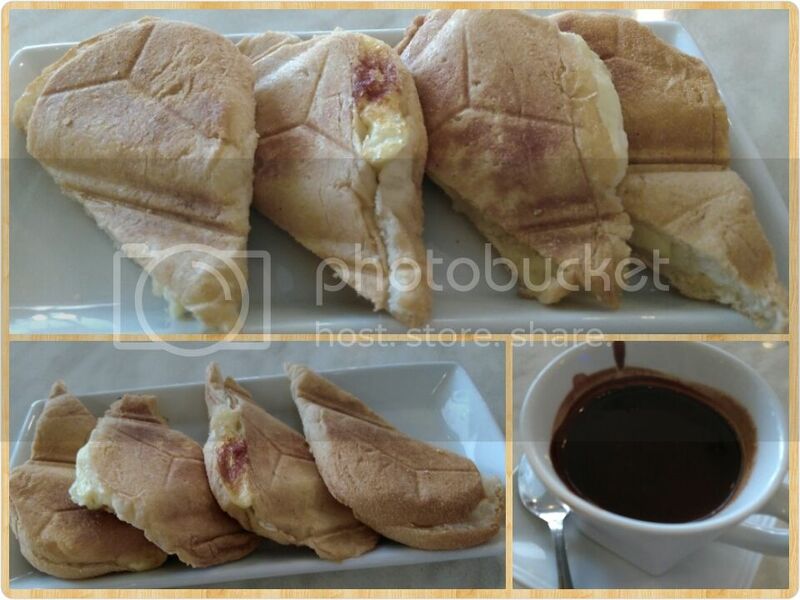 We all love having our morning and afternoon meriendas. 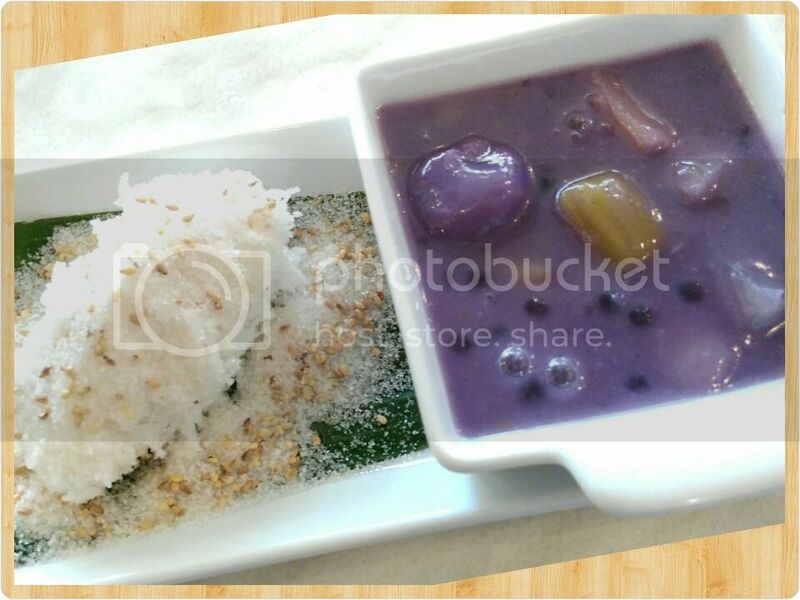 At Via Mare, we can have our native puto bumbong, palitaw, and guinataang halo-halo anytime of the day. When the day gets really hot, we can always cool down with a huge serving of halo-halo and guinomis. Two meriendas that remind me so much of childhood afternoons with family and friends. I wish they will soon have a sampler platter like this available soon! Via Mare is definitely part of our country’s history and culture. It has served us for 40 years and I’m sure it will continue to serve for hundreds of years more. 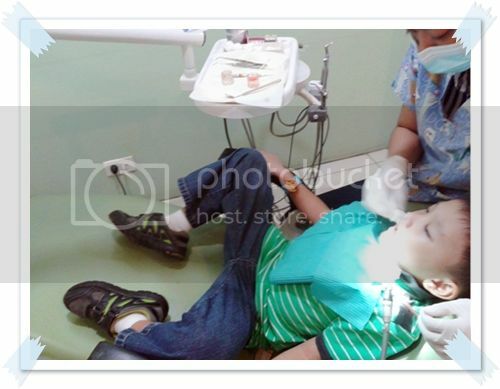 This is our generations legacy to the Filipinos of the next generations. 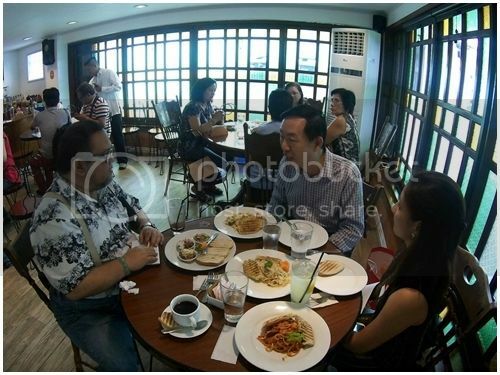 To find the Via Mare restaurant nearest you and to know more about their menu and products, visit www.viamare.com.ph. 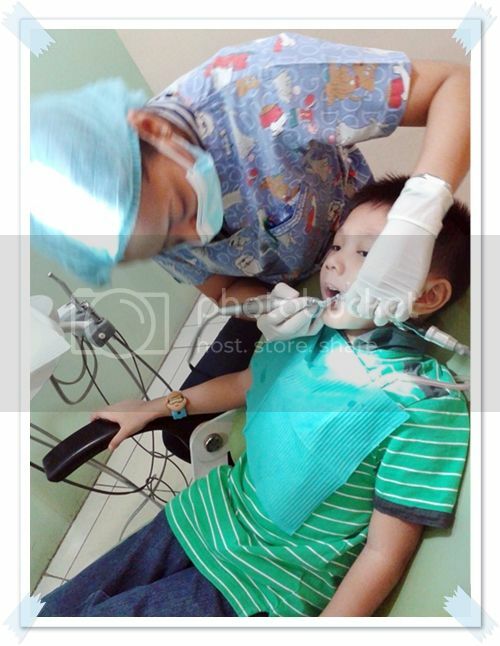 Like ViaMarePH on Facebook to stay updated on promos and offerings.